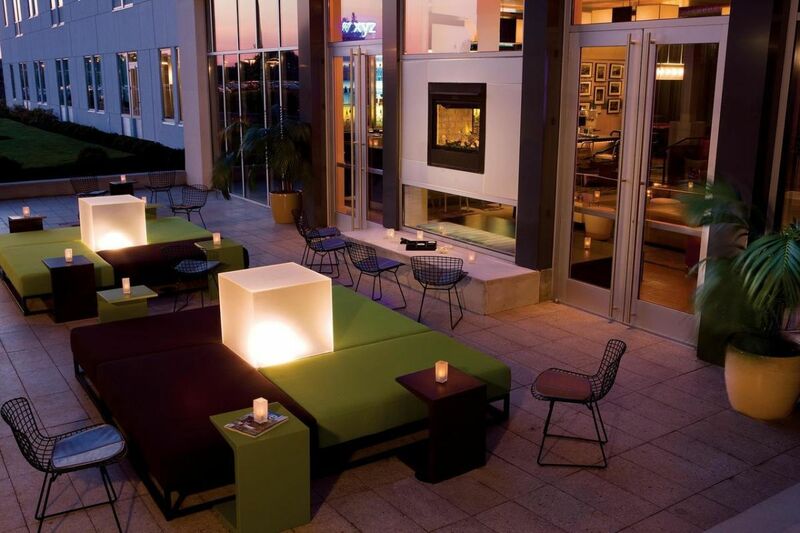 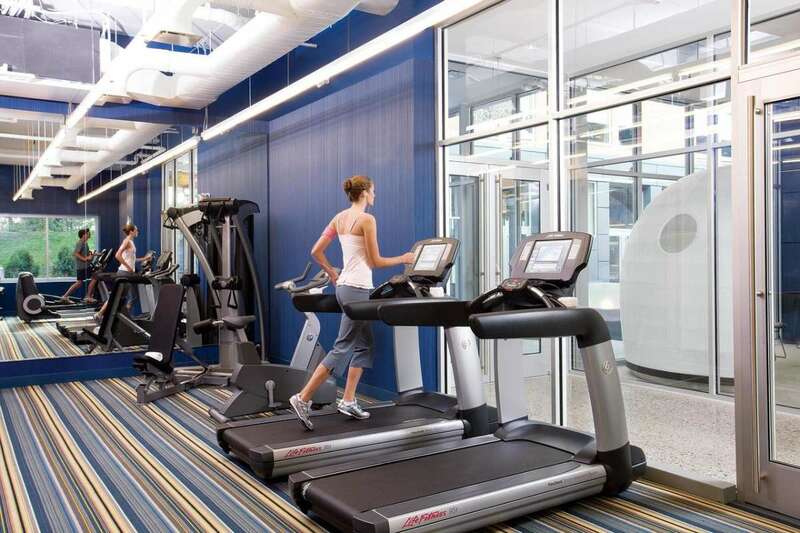 Aloft Raleigh-Durham Airport Brier Creek is located less than 10 minutes from RDU International Airport. 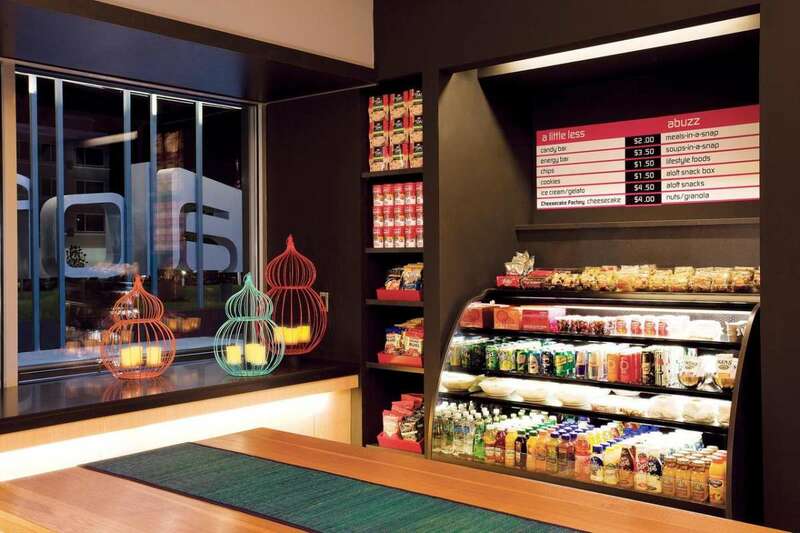 Grab a bite in Brier Creek or a drink in Aloft's own W XYZ® bar. 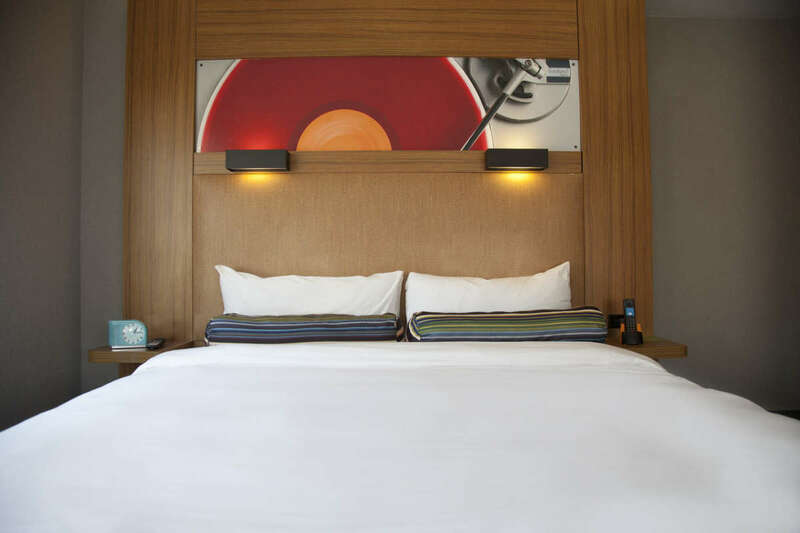 Find fast and free WiFi, loft-inspired guest rooms and more during your stay. 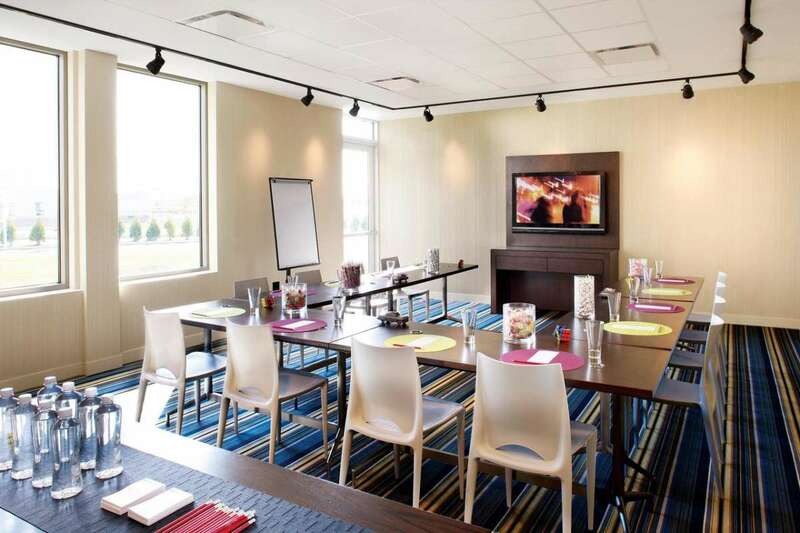 Get brainstorming and spark great ideas in one of Aloft's two Tactic meeting rooms.